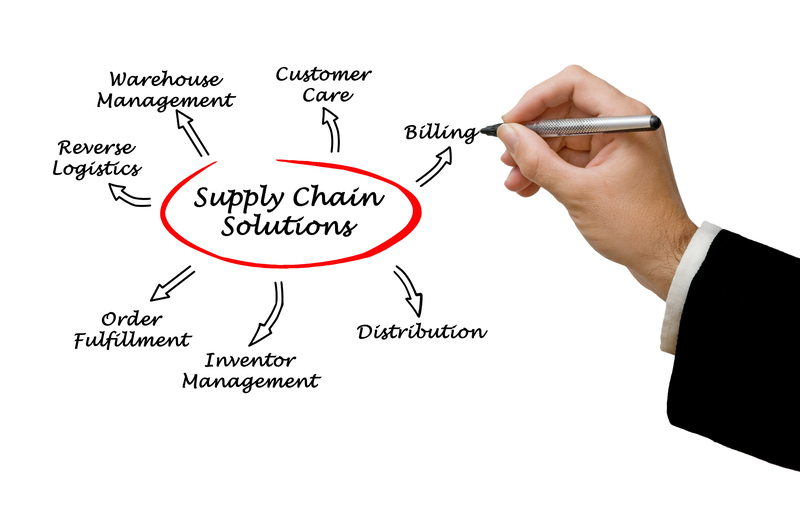 We are offering the supply-chain solution to many of our big customers to minimize our customers logistics cost and let them have the goods at the cheapest cost and in the most prompt and efficient way. We will do our best to exert our capability to offer our customer efficient, cost saving service so that the product will be more competitive in the customer’s market. Customer’s satisfaction is our victory.